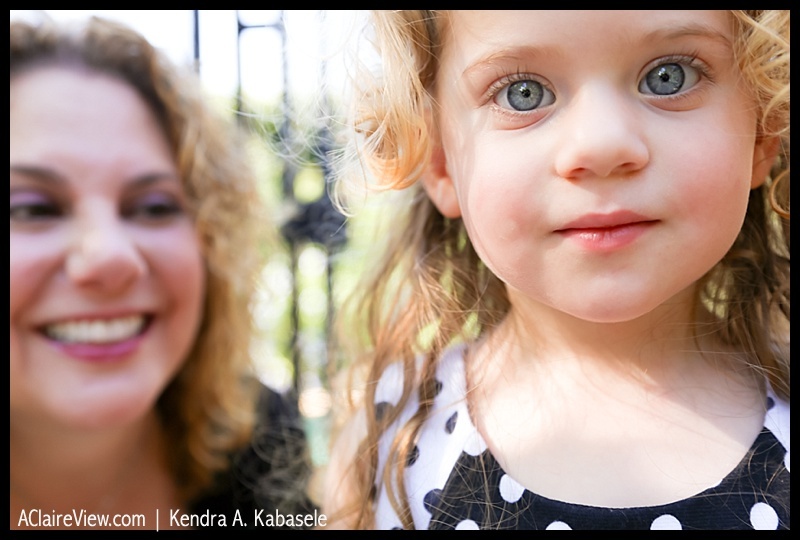 Photography tribute project honoring the bond between mothers and daughters, all year long. 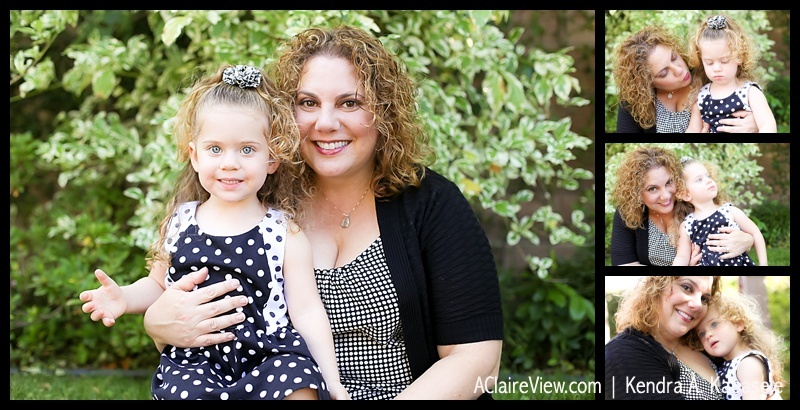 Elana, 42, from Los Angeles, California, is a working mother to Olivia, 2. 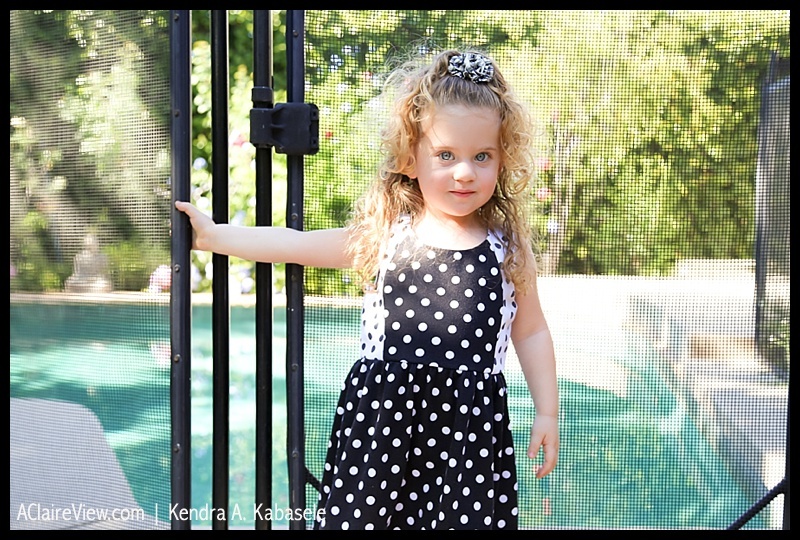 Some of Olivia’s favorite activities include playing outdoors, swinging on her swing set, swimming in the pool and dance party time with Mommy, of course! We respect your privacy. We will never use your information for anything other than these email updates. Copyright © 2014-2019 The Anita Claire Project | Kendra A. Kabasele. All rights reserved.